Welcome to Sole to Soul Therapy and Consulting, a dedicated walk-and-talk therapy practice in the heart of Midtown Atlanta. Individuals have competing demands on their time creating stress that can lead to less-than-optimal well-being. Physical, mental/emotional, and relational health is intertwined and deterioration in one area may have an impact on other areas. I help individuals restore balance in their mental, emotional, and relational health through traditional talk therapy with a twist–I take therapy off the couch, outside for walk-and-talk therapy sessions in Piedmont Park in the heart of Midtown Atlanta. 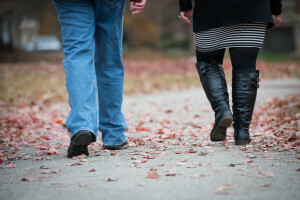 Walk-and-talk therapy combines the therapeutic benefits of traditional counseling with moderate exercise (i.e., walking) in a natural setting. Exercising has been shown to improve mood and thoughts, as has exposure to nature and the benefits increase when combined. Walking meetings have demonstrated increases in creative thinking up to 60%. 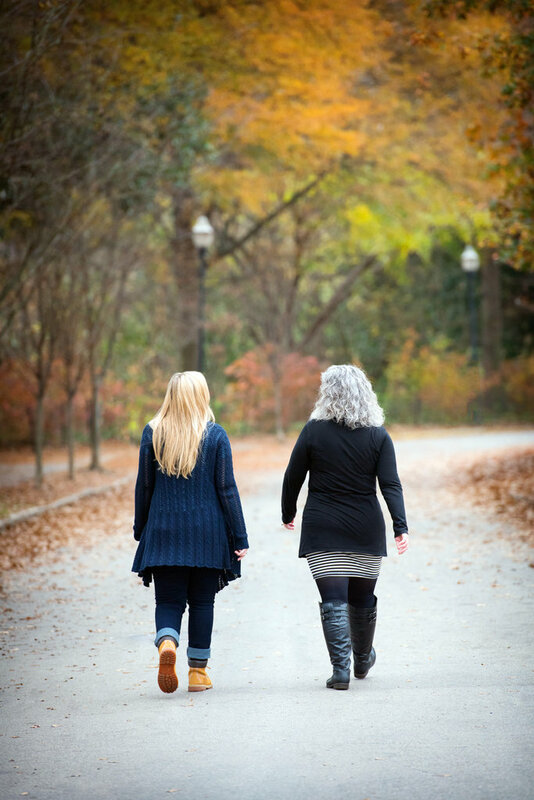 Walk-and-talk therapy sessions are, in essence, walking meetings between client and therapist. When individuals are stuck in their current circumstances and need to think more creatively about next steps, what better way to do so than with an impartial, nonjudgmental, third party willing to figuratively and literally accompany them through the next stages of their life’s journey? Sole to SoulTherapy & Consulting, LLC was founded by Denice Crowe Clark and is based in Atlanta, Georgia. Clark is a Licensed Marriage & Family Therapist (LMFT) and Board-Certified Telemental Health Provider (BC-TMH) currently pursuing her PhD in Human Services with a concentration in Public Health. Clark is affiliated with the American Association of Marriage & Family Therapy (AAMFT) and the Motivational Interviewing Network of Trainers (MINT), and is a PREPARE/ENRICH facilitator, and Emotional Freedom Technique (EFT) practitioner.